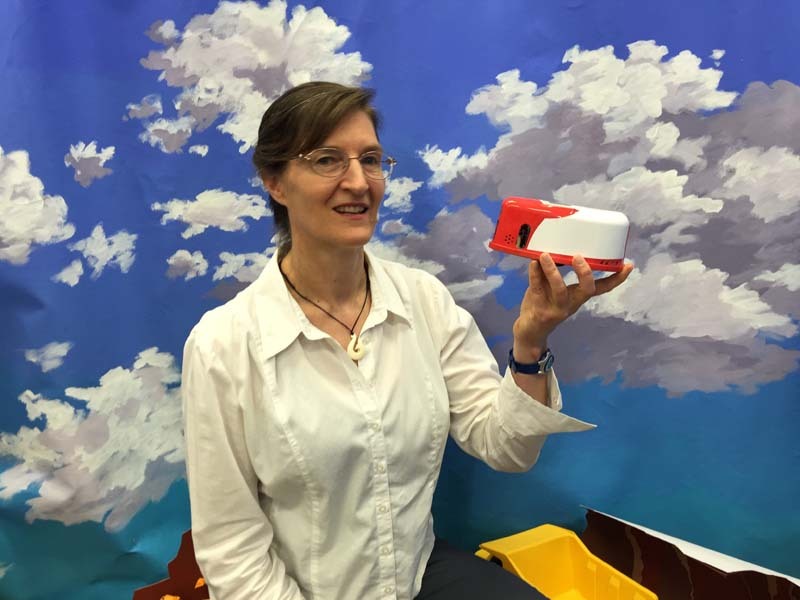 Janet is Professor of Complex and Intelligent Systems at the University of Queensland. She received her PhD in Computer Science from the University of Sydney, and completed a postdoctoral fellowship in Psychology. She currently leads a multidisciplinary team studying social robotics and bio-inspired computation, and leads the Future Technologies Thread of the ARC-funded Centre of Excellence in the Dynamics of Language, which is developing new tools for linguists, the Discursis system for analysis of communication and social technologies to support people with dementia and their carers.